Boulder Logic provides a proprietary Customer Reference Management platform designed to generate B2B leads. With Boulder Logic's algorithm, sales teams can find existing customers whose business needs best match those of a new lead and incentivize them to recommend the product or service. Acquired by RO Innovations in October 2015. Boulder Logic is a cloud-based customer reference management platform designed to generate B2B leads. The enterprise solution helps organizations establish best-in-class customer reference programs and manage customer references. 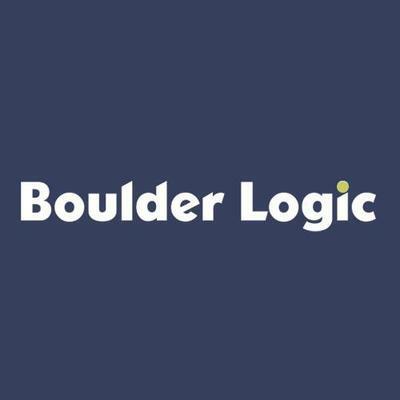 Boulder Logic helps businesses increase their amount of advocates and allows them to quickly get the best customers in front of prospects to help close deals faster.